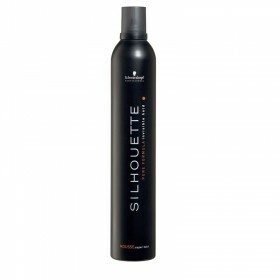 This Silhouette Super Hold Mousse 200ml by Schwarzkopf provides ultimate style support. 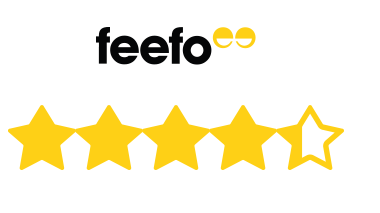 It offers ultra strong hold for any style and any length with a non sticky finish. Create fabulous volume, root lift and bouncy hair. All Schwarzkopf Silhouette styling products are manufactured with purified and high quality ingredients. 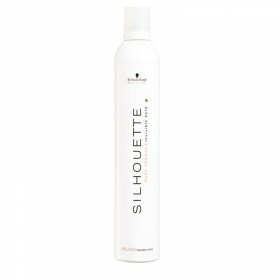 The Silhouette range gives fabulous results without weighing down hair and provides an invisible hold. 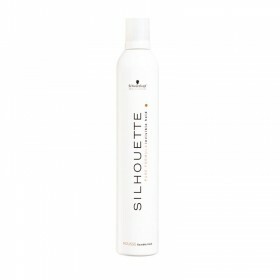 Create gorgeous styles with shine and texture. This Silhouette Super Hold Mousse 200ml by Schwarzkopf provides ultimate style support. It offers ultra strong hold for any style and any length with a non sticky finish. 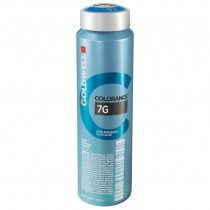 Create fabulous volume and bouncy hair. very good quality, extra hold but let s my hair to look natural and easy going! I find this to be a good firm hold mousse , definitely don't need to use a lot of it .